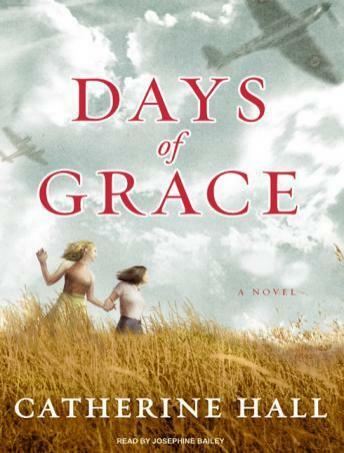 At the beginning of World War II, twelve-year-old Nora Lynch is one of thousands of London children sent away to the safety of the English countryside. Her surrogate family, Reverend and Mrs. Rivers and their daughter, Grace, are like no one she has ever met, offering shelter, affection, and the sister she never had. But Nora is too young and too naïve to understand the cracks beneath the surface of her idyllic new life at the rectory or the disappointments of the Riverses' marriage. And as her friendship with Grace grows more intense, she aches to become even closer. What happens next is a secret that she keeps for more than fifty years, a secret that she can begin to reveal only when, elderly and alone, Nora knows that she is close to the end.